It is a salient point that God will not give a command to build something without first giving instructions how to make AND operate it, e.g., Noah’s ark, Nephi’s ship, Jaredite barges, the Tabernacle of Moses, etc. Mormon Church leaders never received instructions for the temple ordinances. Thus, Mormon temples were not sanctioned by God but are the works of man with no efficacy in the next life. 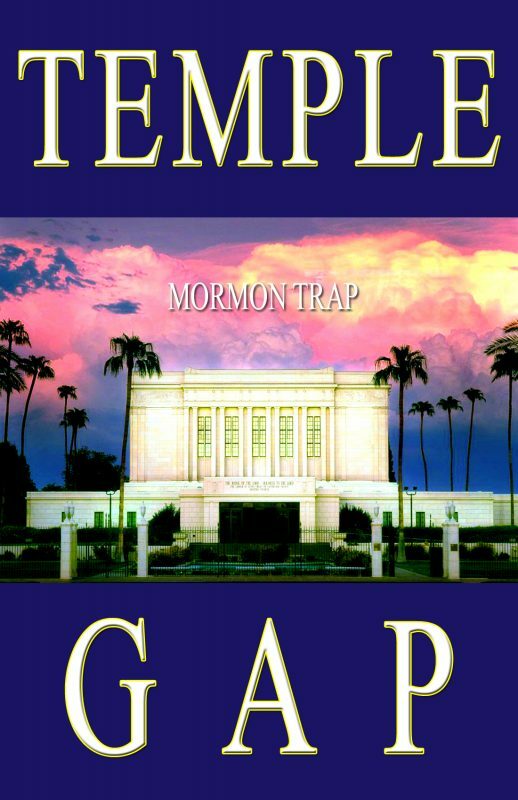 Readers will be introduced to SEVEN TEMPLE GAPS that show Church leaders were flying by the seat of their pants – literally. Their male member was the impetus for doctrinally codifying adultery as polygamy / Celestial Marriage. Just assuredly as God knew Joseph Smith would sin and lose the first 116 pages of transcribed Book of Mormon text (and provided a backup text – 2000 years before it happened), God also knew The Holy Book of Mormon and the doctrine it contains would become obscured and set aside by Joseph Smith and subsequent Church leaders (the Church is still under the Curse of Condemnation for not “doing” what The Holy Book of Mormon says, D&C 84:54-57). 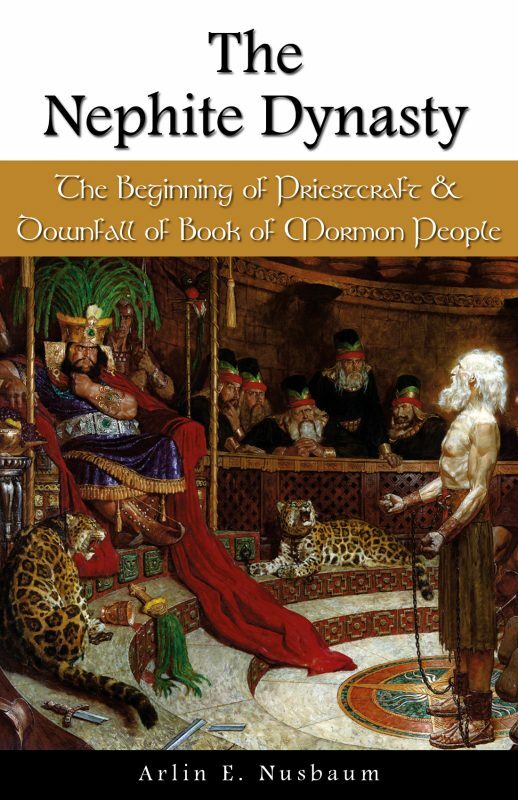 Prophecies about the Mormon apostasy and the sins of Church leaders have been identified and documented within. 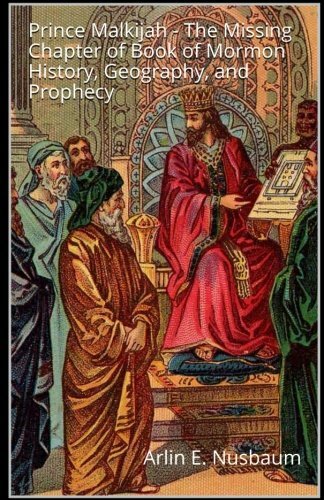 It is also a salient point that King David forfeited his right to build a temple because he had blood on his hands (his son Solomon had to build it). The same was true about Joseph and Brigham; they each had blood on their hands, and thus were disqualified from building temples. These details and more are thoroughly documents in this book.